Music . 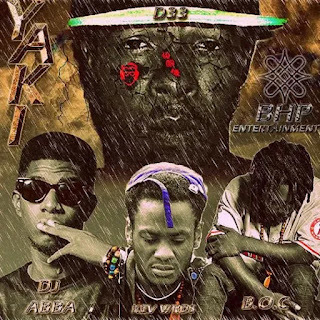 :: Here is another northern hip hop star studded single titled “ YAKI ”. This is a brand new single coming straight from D33 featuring DJ Abba, Kevin Words and B.O.C Madaki . I am loving it….Get in here Hausa Hiphop fans.